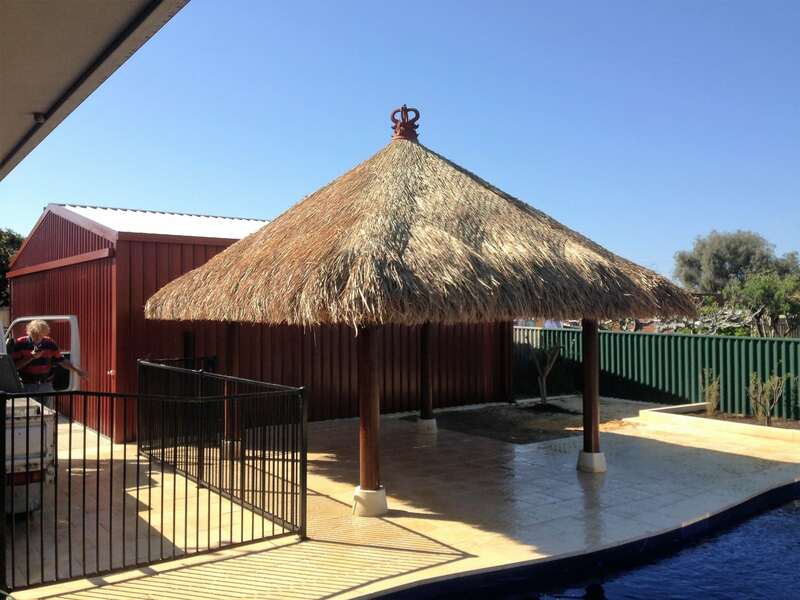 Visit your home/site, discuss your Bali Hut requirements and give a comprehensive obligation free quotation. 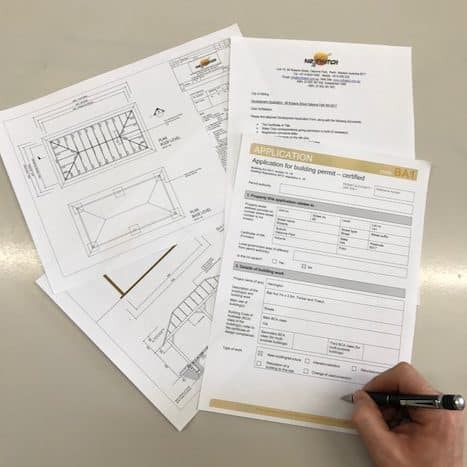 Keep to the arranged installation dates and won’t let you down. 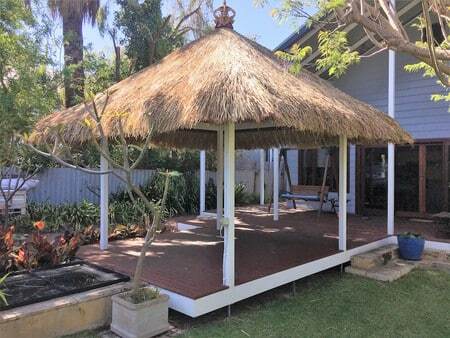 Supply and construct your Bali Hut using Timber of the highest quality, some guaranteed for 25 years, treated for white ants, wood rot and general timber decay. 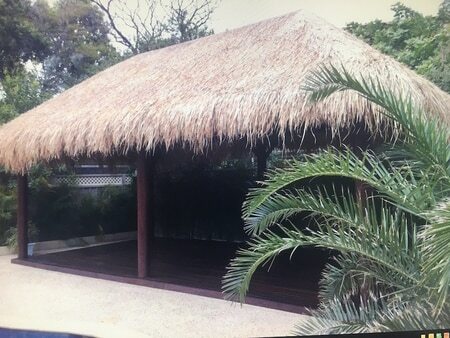 Supply and install the best Bali Alang Alang Grass available from Indonesia, beautifully clean and fumigated, same supplier for 18 years. 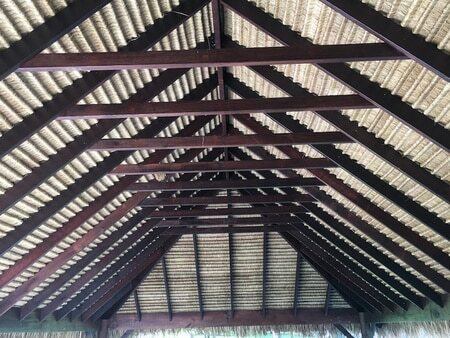 Pitch the roofs at 40 degrees, for rain run off, stunning interior, steep Pitch for longevity. 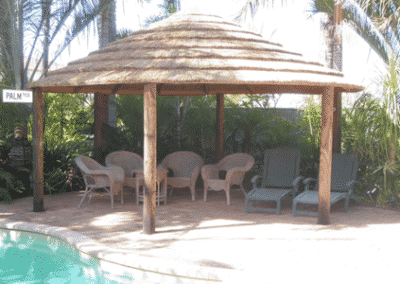 22+ years experience in Bali Hut Construction and Bali Thatching, in Perth. We are here to stay! 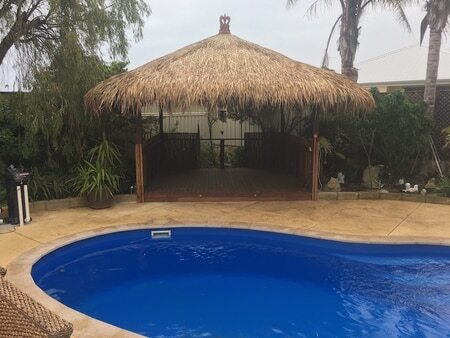 Mr Thatch is trusted by thousands of home owners, builders, insurance companies, The Perth Zoo, Adventure World, Melbourne Zoo, Bars, Nightclubs, and even a Maldives Resort. 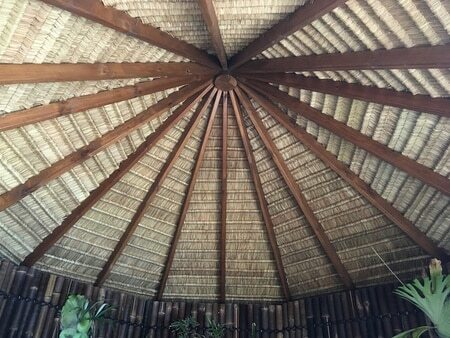 25 year + on the timber structures and approximately 10 year life span on the Bali Grass. 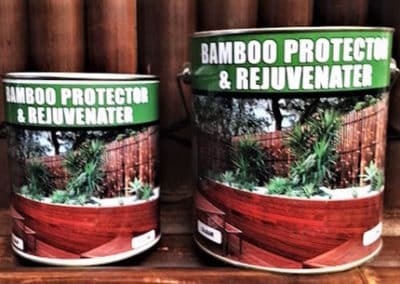 Our Bali Huts are 100% waterproof, guaranteed. 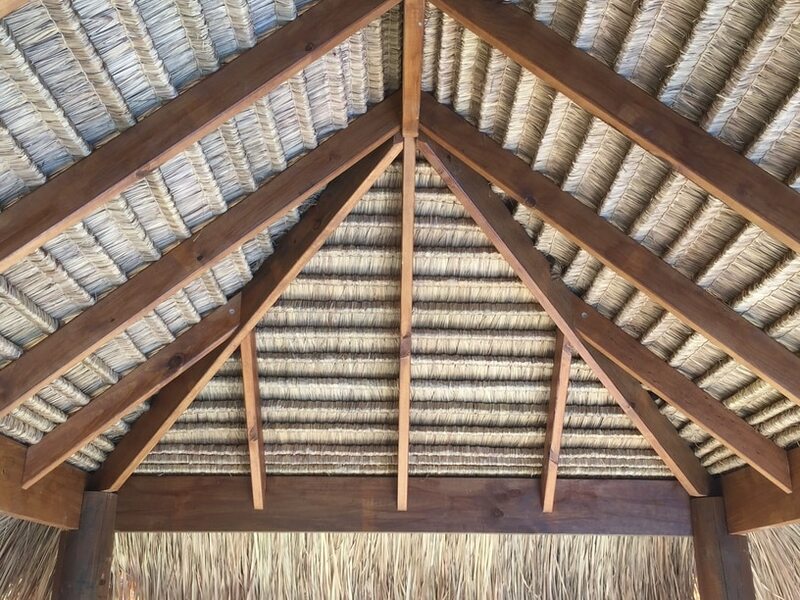 40 degree roof pitch for longevity and a high stunningly beautiful interior. 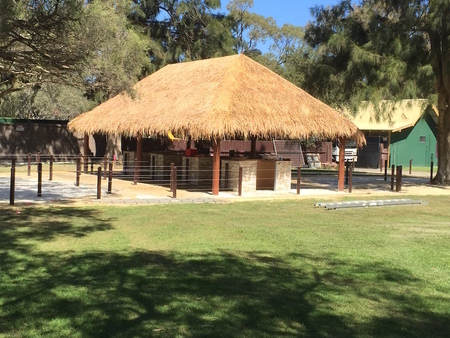 Netting on structures increase longevity and keep Bali Grass safe from the Perth winds. Cream string, lasts longer and provides a superior uncluttered interior finish. 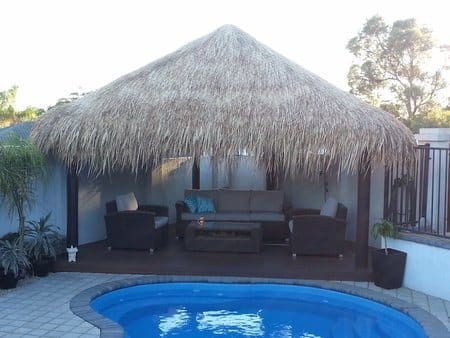 Satisfaction always guaranteed – The customers are top priority at Mr Thatch. Have a look at our Testimonials and see for yourselves, they speak volumes. 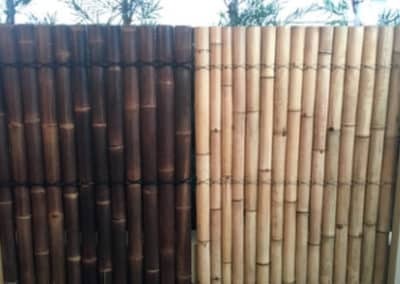 Take the safe option, buy local and let Mr Thatch create your very own little piece of Bali, best quality, best price, stress free. 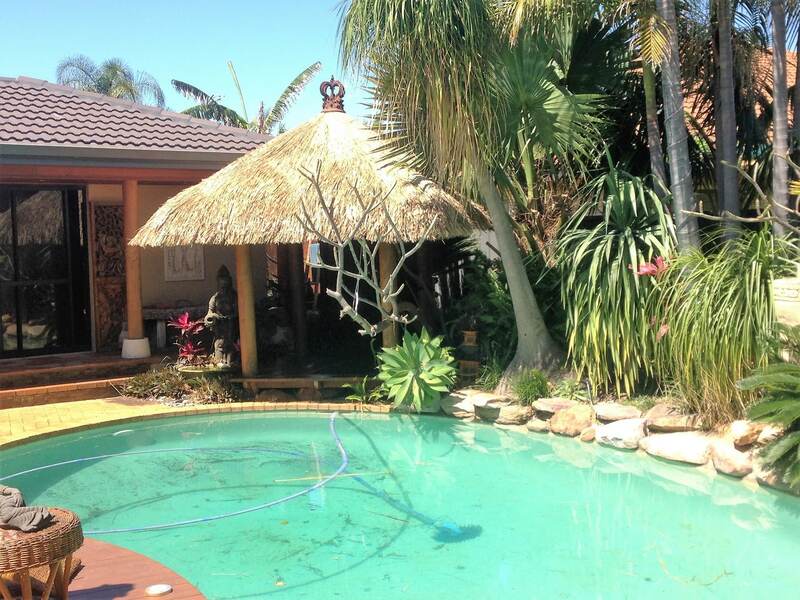 Peace of mind is part of the deal with the Mr Thatch Team. 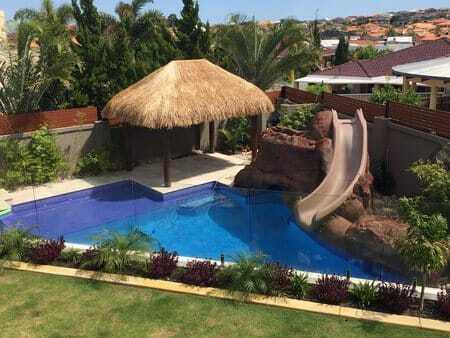 Add a touch of Bali & bring your holiday, home! 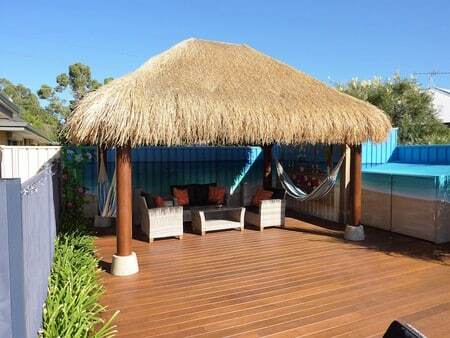 Good Morning Jacqui, Love, love, love my Bali Hut, it’s divine, looks like it has been there forever, amazing!!!! The guys did a wonderful job, they worked so hard Jacqui and they were the sweetest loveliest guys! Thank you for deducting those amounts, I shall arrange payment today. 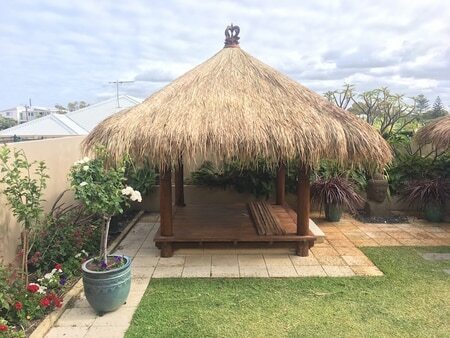 We absolutely love our new Bali hut, it really is stunning and finishes off the garden perfectly, the furniture looks amazing on there. 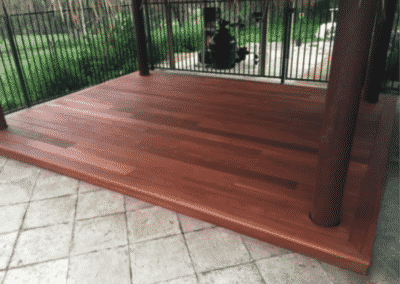 Alan did such a brilliant job of the decking too! I can’t wait for things to settle down s but so we can get out there and enjoy it! 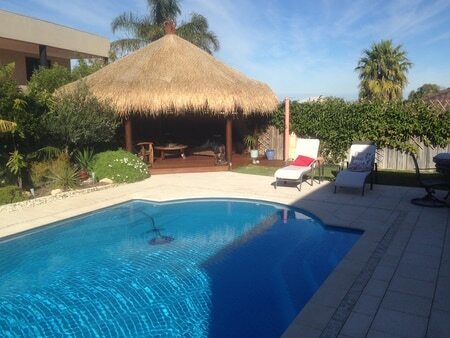 I can’t wait to spend loads of time out there and get friends round so I can show it off!! !